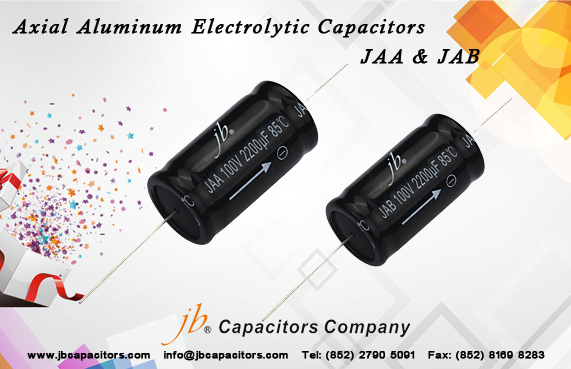 Another busy year is starting, as a professional capacitors manufacturer, jb team is always fully prepared for the busy working days, especially after the holidays; jb team is all set and waiting for you! 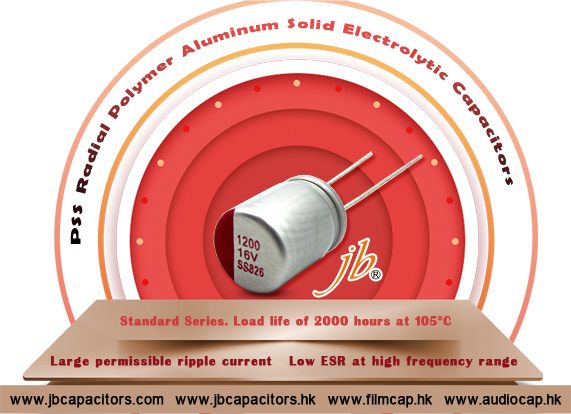 At the beginning of a brand new year, jb like to present a new model for you – the PSS standard radial polymer aluminum solid electrolytic capacitors. PSS has a wide range of application, such as : DC/DC and AC/DC converters, communication power supply, set-top boxes, router, TV, voltage regulator, mobile phone adapter (mobile phone charger), computer motherboard, graphics card, power supplies, CPU’s, Decoupling circuits and LCD Monitors. Let’s check out the PSS and contact jb team ASAP to make your products more competitive!  Standard Series. Load life of 2000 hours at 105°C.  Comply with the RoHS directive. Like to know more details? Contact us NOW! Would you like to have fresh and the newest news of jb? You want to grasp jb info easily? We have below Youtube, Linkedln, Twitter platform, Welcome to subscribe jb to follow us. 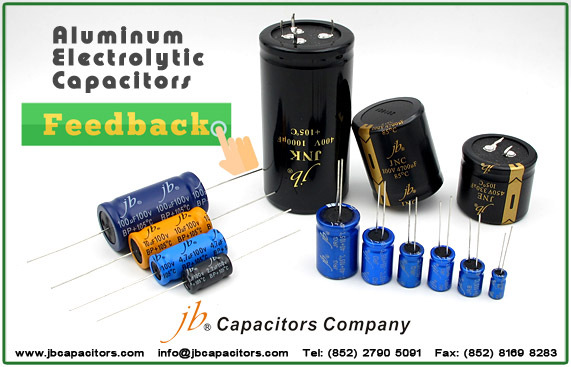 Our jb Capacitors Company produce E-cap since 1980, with high quality, fast delivery time & very good prices. We are buying your E-caps since 2009, and so far we have good track record with them. We are in the high quality custom power supply business. Most of our products are designed for 30 years operating life. As you noticed, our purchasing quantities steadily increased for your E-capacitors, and we plan to do so. However, the past taught us to be tedious to collect reliability record on many critical items, mainly E-capacitors. 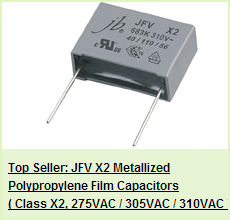 As said, in the coming year, we will increase our purchases from JP Capacitor, since we are very happy with your service, support and response times. 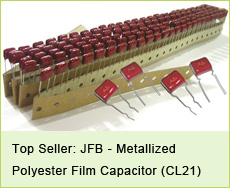 Please check our products link: http://www.jbcapacitors.com/Aluminum-Electrolytic-Capacitors/ and send us more E-cap inquiries. We’re always ready to give full support for you. Please attention the coming exhibition of our company. Welcome to visit us at below show. 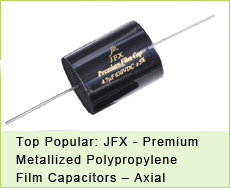 We produce: Film Capacitors, Aluminum Electrolytic capacitors, Design and offer customized products also!